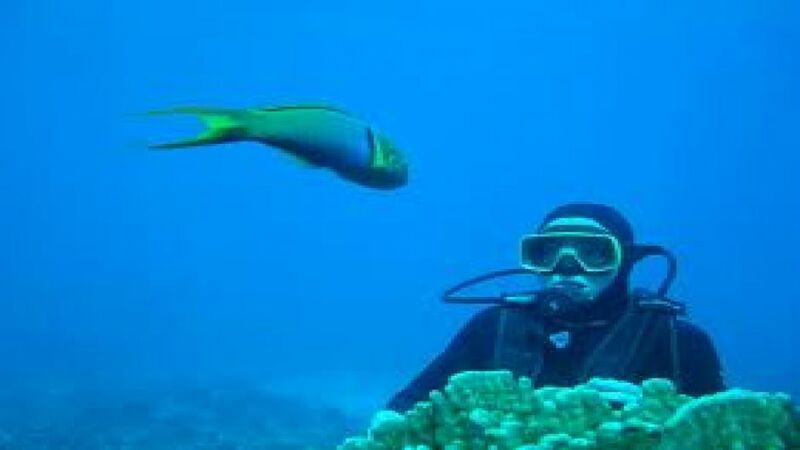 Initiations or " baptisms " are assisted by instructors dives where the diver does not need to have any diving experience . 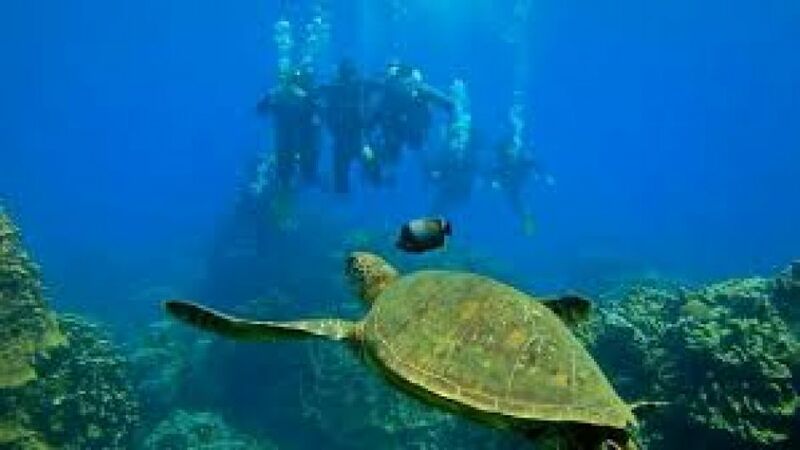 This includes , in its first stage, a lecture that lasts about 25 minutes where the instructor shows the scuba equipment to students and explain its operation; teach them how to communicate underwater, how to move, how to unzip the ears , removing water from the mask , etc. , so that after entering the water , collectively know solve any type of accident occurs. 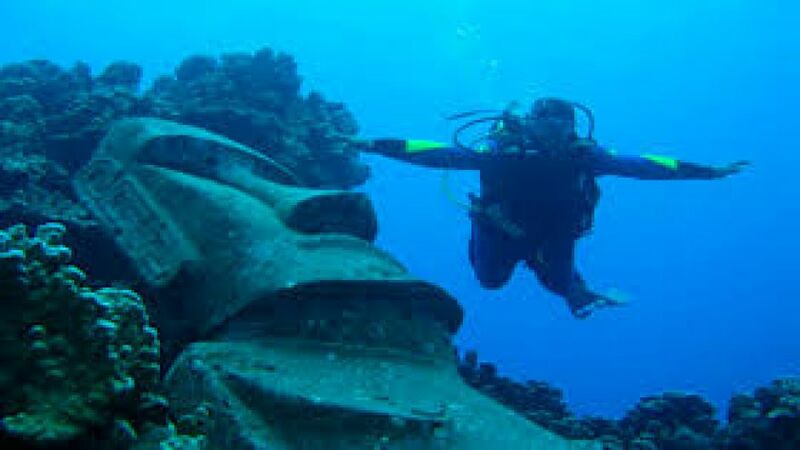 Then you will be assigned an instructor for each student , which will accompany all the way driving buoyancy, orientation , depth and travel time, depending on the skills of the student and outside the PADI rules establishing , for example the maximum depth of 12 meters for this type of dive . 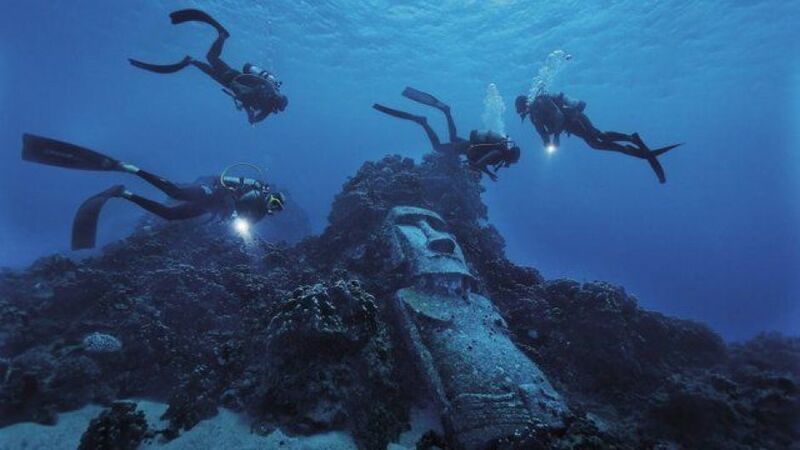 Revenues in Rapanui sea dive site dependent , in the bay of Hanga Roa is located where the dive center Mike Rapu , the outputs are in boats , lasting no longer than 3 minutes. In Anakena , went from a spring, and Ovahe we we entered the beach. 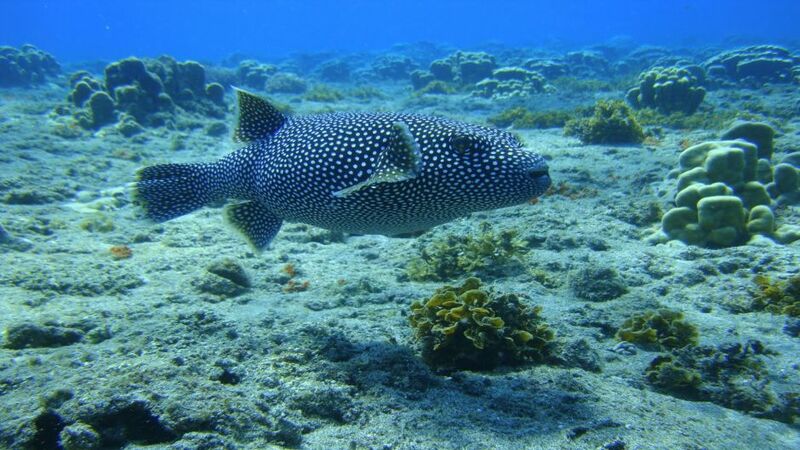 The spot is chosen by taking into account the guidelines climatic conditions and characteristics of the dive group . The dives last about 30 minutes and are performed at the level of the coral reef , where marine life unfolds , so students can interact safely for themselves and for the environment with flora and fauna. 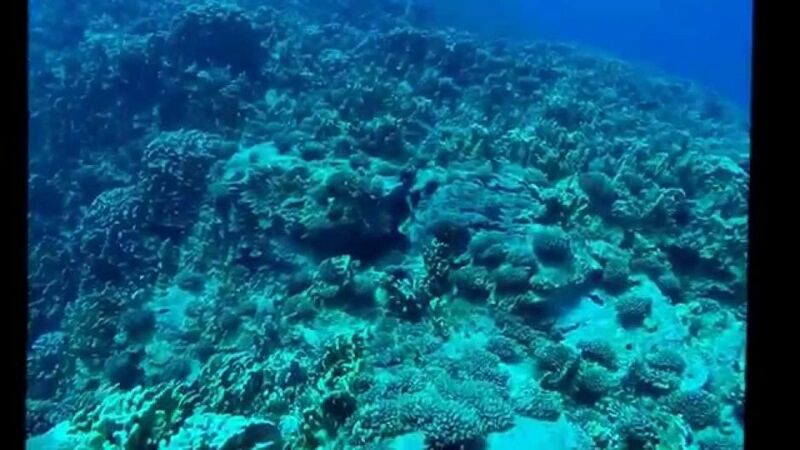 This activity can be complemented by services that offer underwater photography center guides who give a CD with about 50 photos of the experience. Consider that the student is healthy and is in optimal conditions for diving. For this, before starting the course must sign a statement of understanding establishing the general standards and procedures of recreational diving which includes a medical questionnaire where some of the causes of not being able to perform the dive could be due , for example, be cold or allergies, pregnant, with asthma, fainting stories , etc. Start location: Does not include transfers value.